Labor leader Bill Shorten’s plan for half the new cars sold to be electric vehicles by 2030 highlighted how little Australians know about EVs – including Mr Shorten himself. It was good to see a politician talking about electric cars but his lack of knowledge about electric cars and the infrastructure required to even get halfway to this goal was clearly evident. 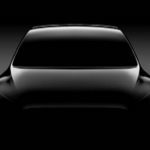 And his embarrassing assumption that an EV only takes 8-10 minutes to charge – which he said which he said on live radio – leads me to believe his goal looked better on paper or the back of a coaster than in reality. I can speak with a little authority about electric cars – I own one. 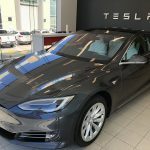 It’s been nearly a year since I bought my Tesla Model S – one of the best decisions I ever made. With an election looming, Labor wanted to get out on the front foot with an environmentally friendly announcement and came up with their bold electric vehicle goal which was made when I was on holiday in Paris last week. The fact I was in Paris is relevant – more about that later. One of the first reactions to the ambitious announcement to achieve 50 per cent of new vehicles by 2030 was if it was doable in the first place. There’s a few factors that suggest it’s not. 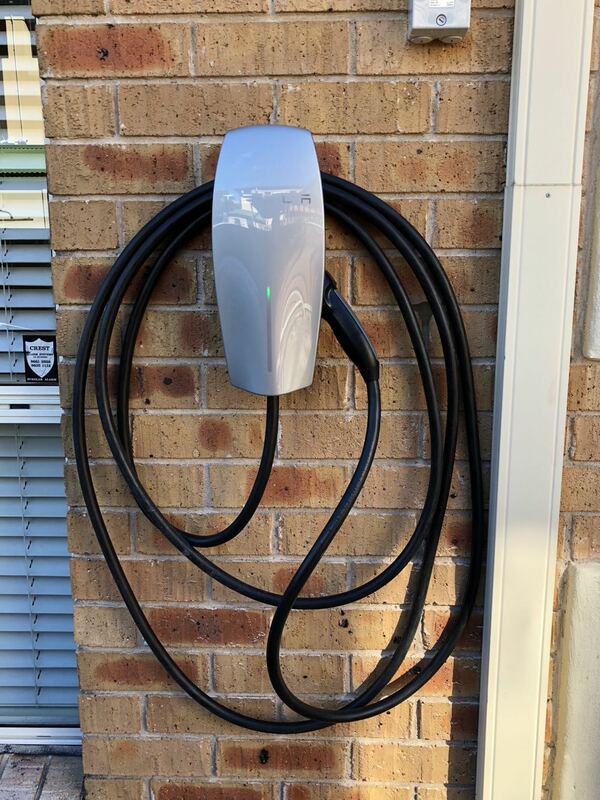 First of all the penetration of EVs in Australia is miniscule – 0.2 per cent – so to take that figure to 50 per cent in just over 10 short years is unlikely. In other countries in Europe and Scandinavia that figure is closer to half. But not in Australia thanks to the lack of government incentive. Another thing holding back EV sales is the price. At the moment electric cars are not cheap. 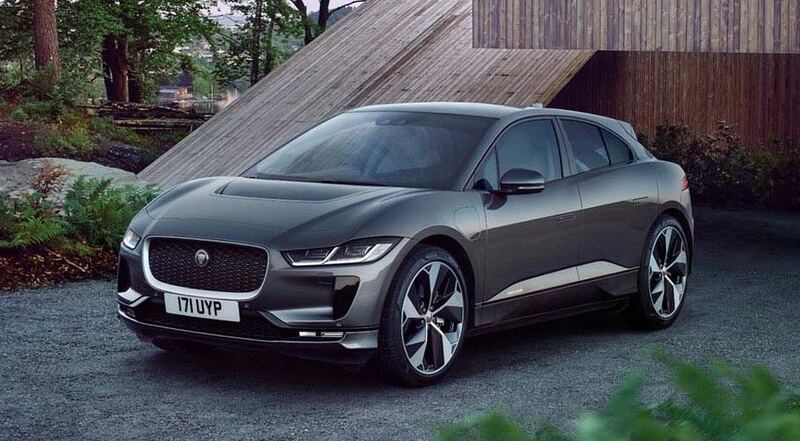 To buy an EV today you’ll be spending well over $100,000 for a Tesla Model S or a Model X or a Jaguar i-Pace. 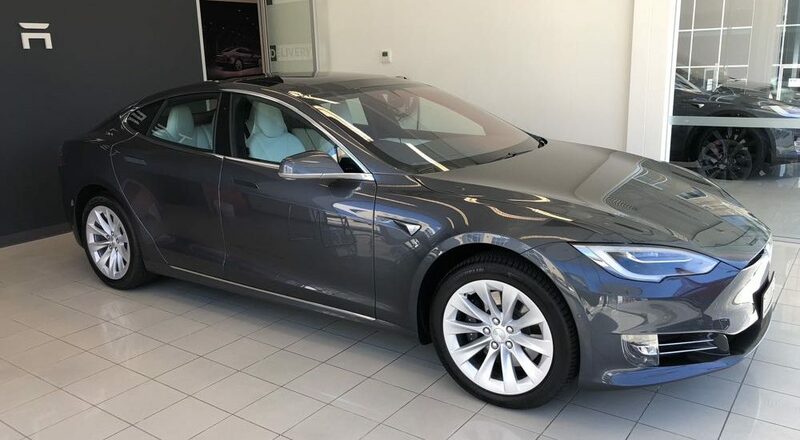 My Tesla Model S was about $140,000 on the road. Later this year Tesla will release its more affordable Model 3. Many Australians put down their deposit for the car sight unseen more than three years ago and are still waiting to spec up and order their car. 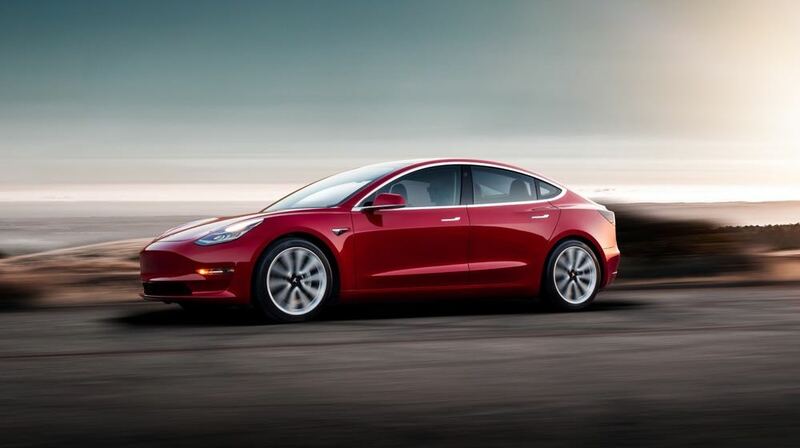 Tesla says the Model 3 will be on Australian roads in the second half of this year. 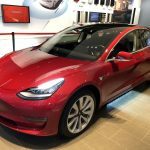 If it takes Tesla – the leading EV car company – that long to bring a car to market then it’s a similar time frame for other car manufacturers. 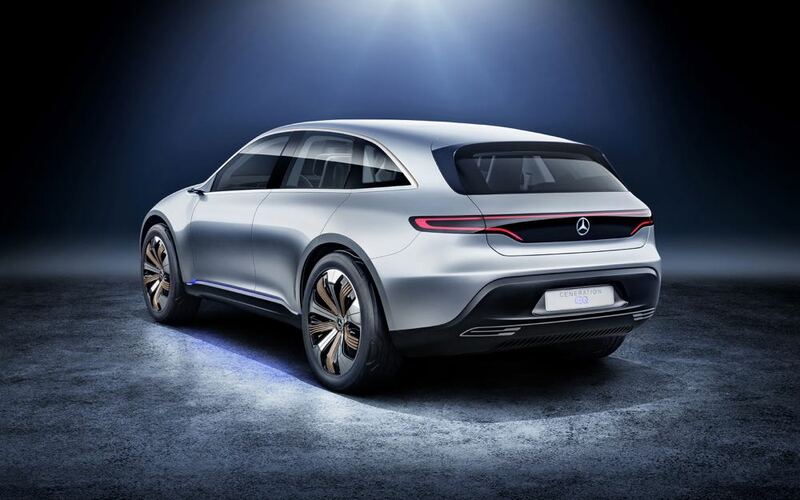 Expect to see EVs from Mercedes Benz, Audi, BMW, Volvo and Porsche in the next few years. 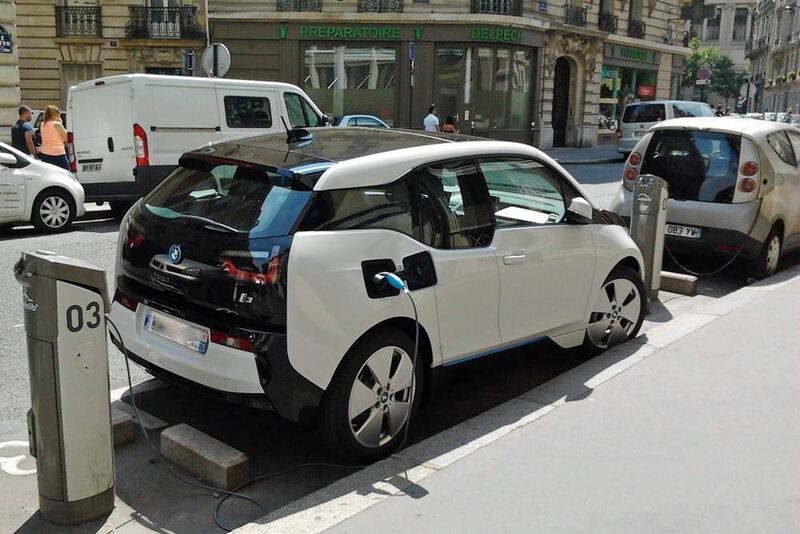 At the moment, an electric car is a luxury vehicle. There is a slight discount in the luxury car tax but that’s about it. Part of Mr Shorten’s plan is to reward businesses that buy an electric car with a 20 per cent tax deduction on the vehicle. Companies would lease these vehicles which is already heavily tax deductible anyway. That’s what I did with my Tesla. 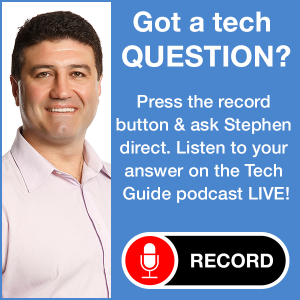 I leased it through my business for about the same price as my previous vehicle – a Mercedes Benz E200 – and my tax deductions are the same because of the percentage of driving I do for business purposes. Other car companies like Hyundai are just entering the Australian market with more affordable solutions that are within reach of most new car buyers. But as it stands, the cheaper you make an electric car the more range you give up. One of the costliest parts of an EV is the battery. In a country like Australia where you can drive for hours and not see another car, that’s going to be an issue. 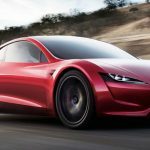 With that many EVs on the road – even if Labor’s plan hits 20 per cent of its target – there will be a need for some serious infrastructure to allow the vehicles to charge. Count how many petrol stations there are today and imagine the same type of facilities in place to power EVs to reach their destination – especially on long drives. Petroleum company BP has invested in a vehicle charging company with a vision to transform its service stations with chargers at one end and petrol bowsers at the other. Tesla has led the way with its network of Superchargers which allows drivers, including myself to drive anywhere in eastern Australia. 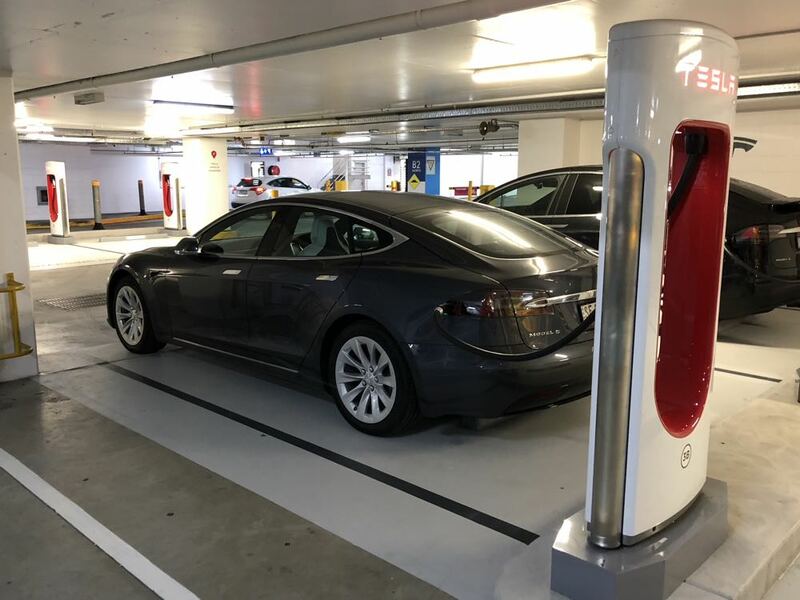 And there also numerous chargers in shopping centres, car parks and hotels where EV drivers can top up their vehicles. The issue here also is getting a charger with a plug that fits your car. Each car maker is different and there is no industry wide standard so compatibility will be an issue. 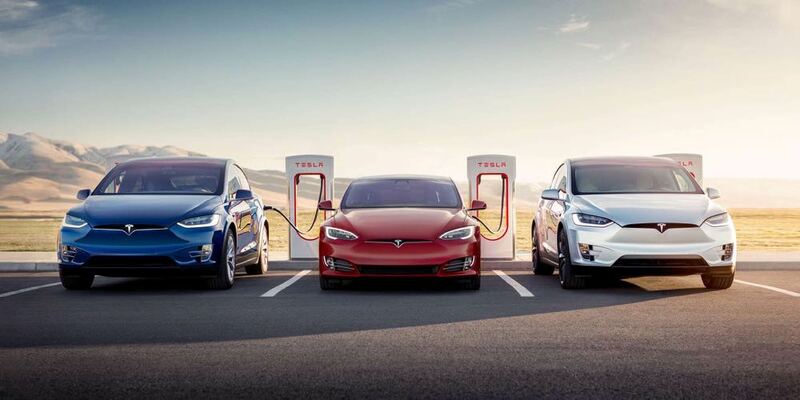 Tesla offers charging adaptors which will allow a driver to recharge from a non-Tesla charger. And unlike what Mr Shorten said on radio – it takes a lot longer than 8-10 minutes to charge an electric car. Hell, my smartphone can’t be charged that fast so there’s no way my car – which has a battery several thousand times larger than my phone – will take a bit longer. I charge my Tesla for day to day driving to 90 per cent and only charge to 100 per cent if I have a long drive ahead of me. 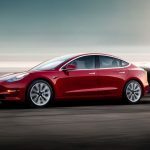 Usually when I’m at the Tesla Supercharger – I can go from about 25-30 per cent battery to 90 per cent in about 50 minutes. 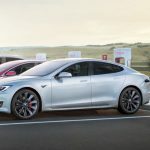 Tesla’s new V3 Superchargers will bring that time to about 25 minutes when they start rolling out in Australia at the end of 2019. I also have a charger at home which can charge my Tesla Model S completely in about four hours which I usually do overnight. Now remember I said I was in Paris when Mr Shorten made this announcement? One thing I noticed when I was there were the numerous places where you could charge an EV. Paris is a built-up town with most people living in apartments so many don’t have garages and they park in the street. Yet EV drivers can still charge in many places where they have set up what look like parking meters near regular parking spots. These are actually car chargers. That’s something Australia needs to adopt regardless of Labor’s unachievable target. Now where does all this electricity come from? I’ve had people snipe at me saying I still need to burn coal to provide the electricity to charge my car. I quickly put these fools in their place when I explain my home is kitted out with a large solar panel array and a storage battery so the charge I put into car comes directly from the sun. But that’s not the same for other people. Tesla say’s 90 per cent of its drivers charge their vehicles at home using their standard electricity supplier. If by some miracle there are 50 per cent of new vehicles running on electricity, it’s going to put an ever greater demand on our electricity grid which can barely cope with only 0.2 per cent of Australian cars being electric. Labor’s environmental stance has always been a lot greener than the Liberal party and it also drives home its concern with climate change as another point of difference. Part of that is a goal to rely on more renewable energy. So imagine what sort of demands we’ll put on the grid if Labor gets anywhere near its EV target. We’ll be faced with a situation where anyone buying a new EV will be asked to ask to invest in a solar panel and battery system – starting at about $15,000 – so they’re not putting added pressure on the grid. I think electric cars are the future – that’s why I bought my Tesla and I applaud Labor’s intentions. But words and numbers written on a piece of paper and announced through a press release is one thing – but the reality is a totally different proposition. What we need is a plan but all Labor has come up with is a slogan and an election promise that it will never keep.